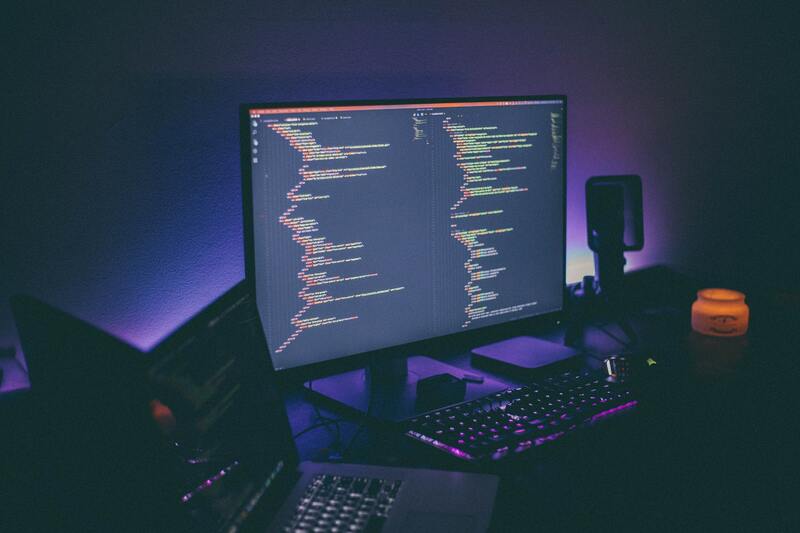 If you need to take a look at other options, feel free to go to our gaming monitor post to decide what kind of monitor you need, if you’re set on 1440p then read on. 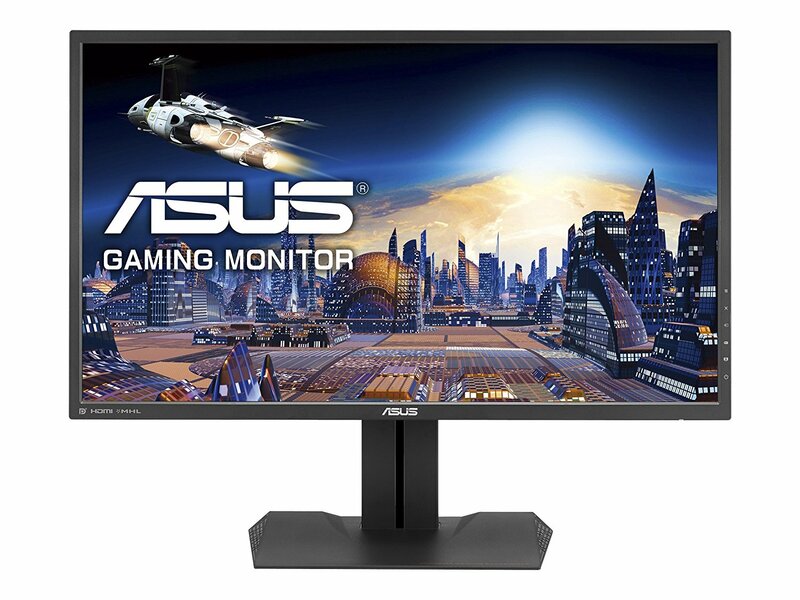 This monitor is hands down the best Freesync monitor you can get right now. 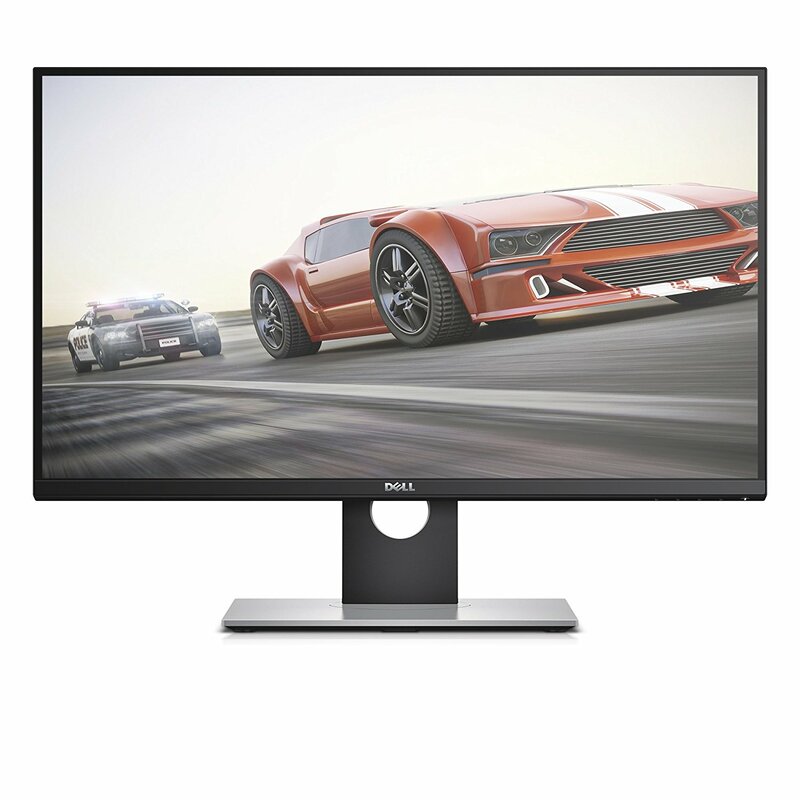 The only downsides to this monitor are potential IPS glow, limited freesync range and its price. According to reddit you can fix the limited freesync range, effectively removing that concern. 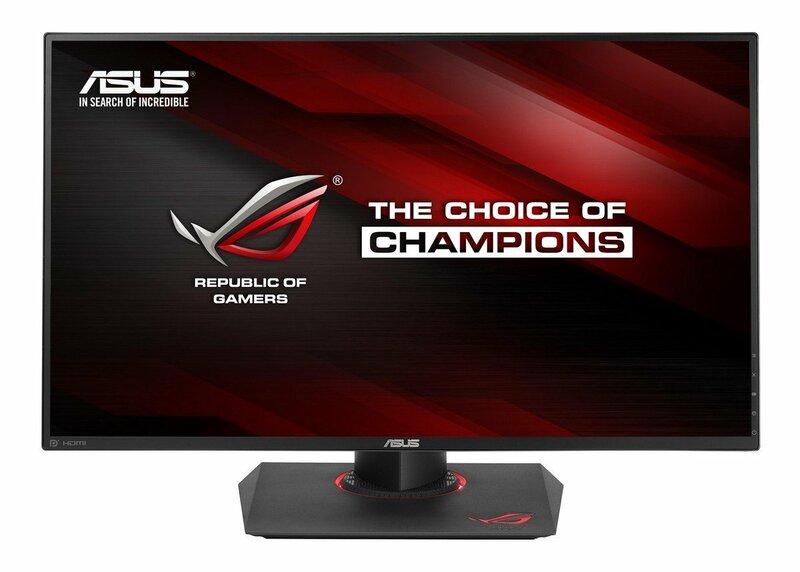 If you need a great looking 144Hz Freesync monitor, this is your best bet.